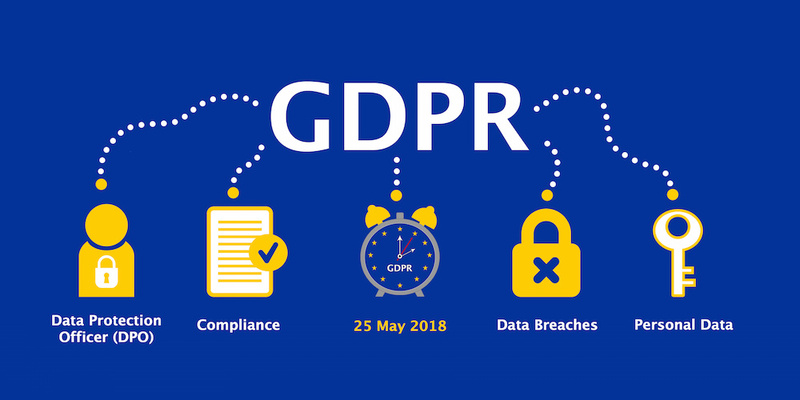 Many businesses are unsure of how they should approach GDPR and managing their contacts. Do you need to ask your contacts to take the action to ‘opt in’ to receive further communication, or if it is enough to ask them to ‘opt out’ and if they don’t to keep them on their contact lists. Depending on how you captured the data in the first place and how you use the data, will determine whether you need to offer a positive opt-in (where they have to take an action to remain subscribed) or a more passive opt out where no response indicates that they are happy to remain subscribed. If you originally captured their data through a positive opt-in (an unambiguous affirmative action), have an audit trail of positive opt-ins, and made it clear how you planned to use that data and simply plan to continue to use that date for the same purpose – a more passive option to unsubscribe should suffice. If you do not already have an audit trail of positive opt-in and plan to use people’s data for a purpose they would not expect – then you need to gain their permission for that purpose first (or not use their data). This requires email communication to your contacts, offering them the option to subscribe. Going forward, you then only communicate with and store data for those people who opted to subscribe from that email communication. From new contacts After you save your changes in the form builder, that signup form will include GDPR fields on compatible published forms. New contacts that use your signup form will be able to give explicit consent to your marketing. Talk to us if you would like us to send out an email on your behalf to your contacts to bring you up to speed. Note that this article represents the views of the author solely, and is not intended to constitute legal advice.